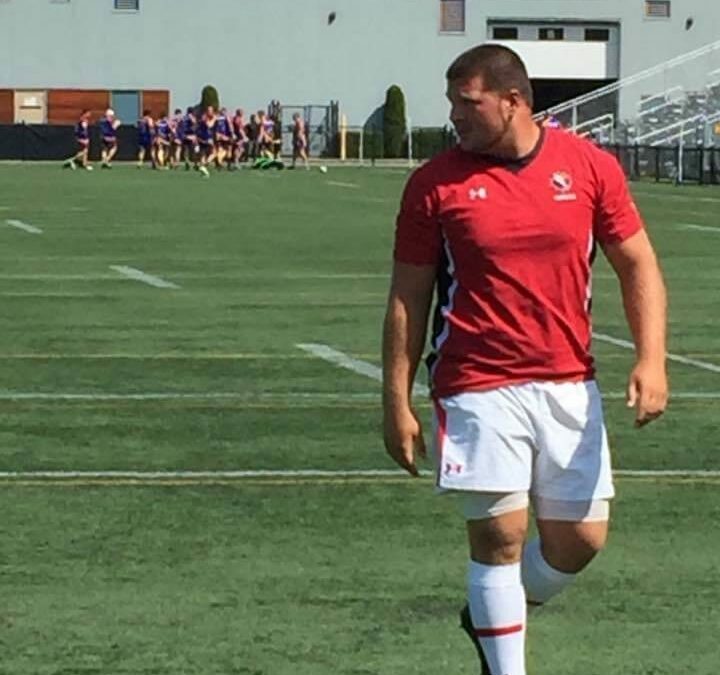 The Montreal Wanderers RFC are delighted to announce the arrival of Marco Caza. MWRFC are pleased to inform our membership that Canada U20 prospect Marco Caza will be joining for season 2017. Marco will combine his national team commitments with playing for the Wanderers. This announcement comes shortly after long-standing Wanderer; Caleb Jordan joins Canada Maple Leafs 7’s selects, and several other key Wanderers are selected to represent Quebec in their upcoming 7’s schedule! We look forward to seeing him sometime in April.